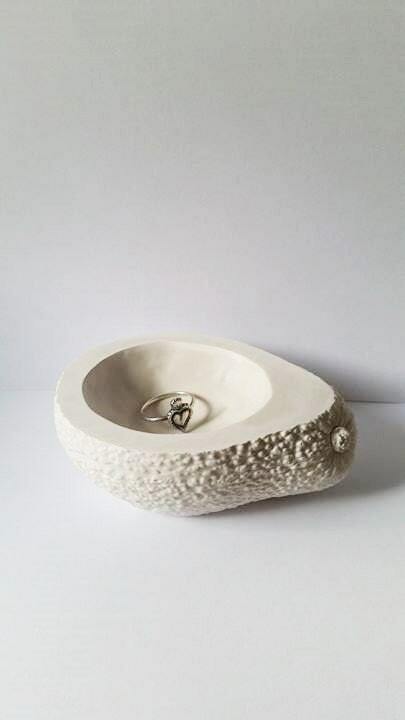 How sweet for a sink side ring dish in the kitchen? Gift for the cook in the family... aspiring chef? 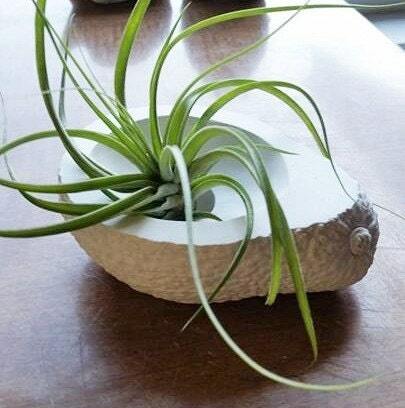 So cute as an air plant holder! measures: 4.5" x 3" x 1.75"
Please see color options and send me any special requests! 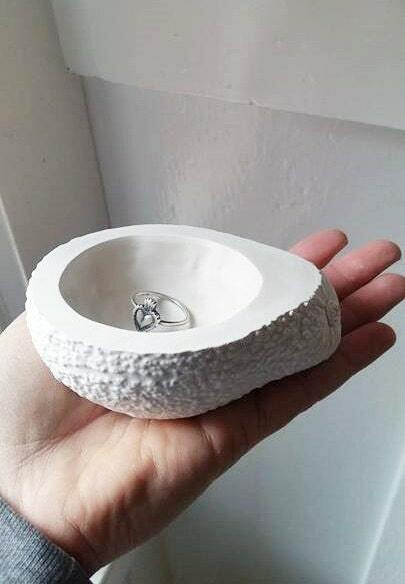 This was the perfect birthday gift for a dear friend. We always get together for Mexican food and she was married in the last year. 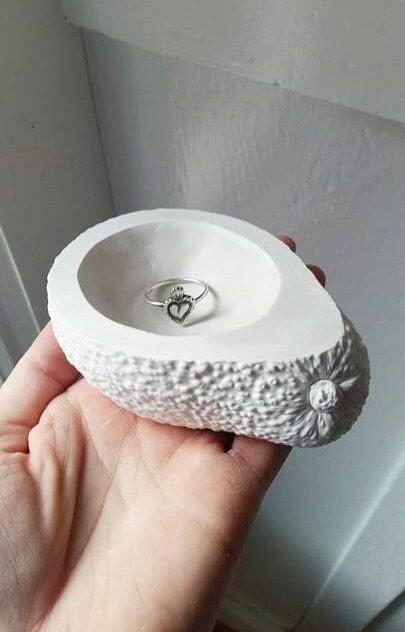 This is a great ring holder! Also, this shop owner was a speedy correspondent and sent me photos of different color combinations before I placed an order. Incredibly accommodating and great product.